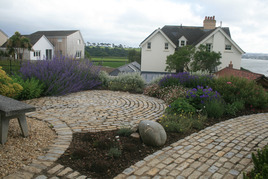 Garden Designer|Landscape Gardener Services, North Devon.Testimonials. What some happy customers have to say about my work. Alison came quite late to our project as we were doing a major refurbishment of a large Edwardian house overlooking the Taw estuary. Thankfully she was undaunted by the scale of the project which was a building site when she arrived! Alison’s plans helped us visualize the various spaces in what is a very complex garden on different levels and we developed each section bit by bit. She also brought much needed plant expertise to the project, selecting appropriate plants for our windy, coastal, but very contemporary garden. We wanted it to look good year round but remain low maintenance as we are often away. One year on, the garden areas look wonderful and it has been a great success. With hindsight, it would have helped if we had involved Alison with this huge project sooner so we could have developed the project along with the architect and the builders. Alison still visits on occasion to maintain and re-evaluate areas that may still be improved and is always there for advice and support. We would happily recommend her to anyone considering hiring a garden designer. Ours now looks fabulous and we’re very happy to be in her portfolio on her website. We had an existing vegetable garden on a fertile, but steeply sloping, site which we were anxious to improve. We had a rough notion of what we wanted to achieve using raised beds, but Alison grasped our ideas and developed it into a solution that combined both aesthetic and practical elements into the final design. The result is an aesthetically pleasing, practical and immensely productive vegetable garden which we are enjoying enormously. We anticipate years of pleasure from it. Mr and Mrs NL, Chagford. 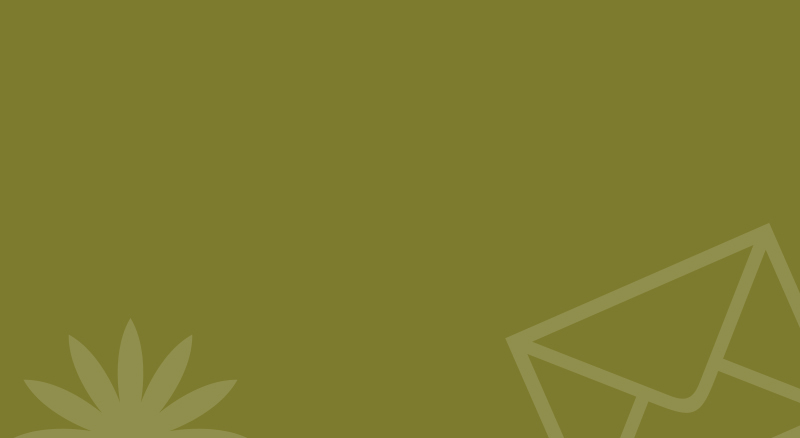 We initially contacted several garden designers who appeared disinterested in designing our garden project due to the incline and small size of the garden. Also access to our garden is down 15 steps and quite difficult which was certainly going to cause a problem. 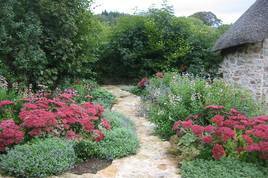 Alison enjoyed designing our garden and assured us that all problems would be overcome. 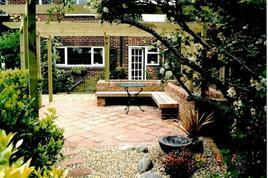 Alison designed a modern easily maintained garden space with a large decking and built up bedding areas. She organised builders, electricians and planting. 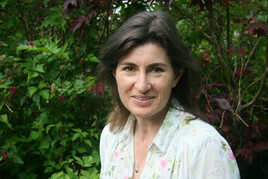 Alison was always on hand ensuring the builders did exactly what she envisaged was right for our garden. After several months the garden came together, the subtle lighting, plants and decking. It is so wonderful to sit in the garden without fear of falling off the seats due to the incline - and how she managed to make it look twice the size I do not know. The wildlife loves it and so do we. I look at the garden and all I say is WOW - I am so happy as I never dreamed that I would have a garden like this. If there are issues with plants all I do is Email Alison who gives us advice; she has also given us a step by step maintenance plan. I can definitely recommend Alison for any project large or small. Mrs S E , Bideford.